Are these the things people are saying when they find out about the products and services you sell in your business? If so, you’re well on your way to building a business that thrives over the long-term. Woohoo! But if that isn’t necessarily the response you’re getting, it may be because what you’re offering isn’t solving a pressing enough problem for the people you want to serve. 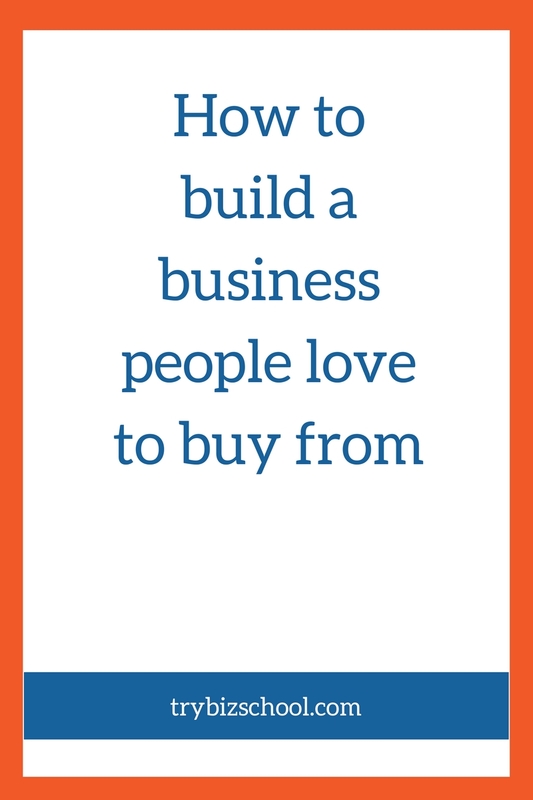 Want to know how to build a business your ideal customers can’t get enough of? Solve a burning problem. Sell a solution to a problem that is so top of mind, so thorny, so integral to the life of the person you’re serving, that they will trip over themselves to get it. 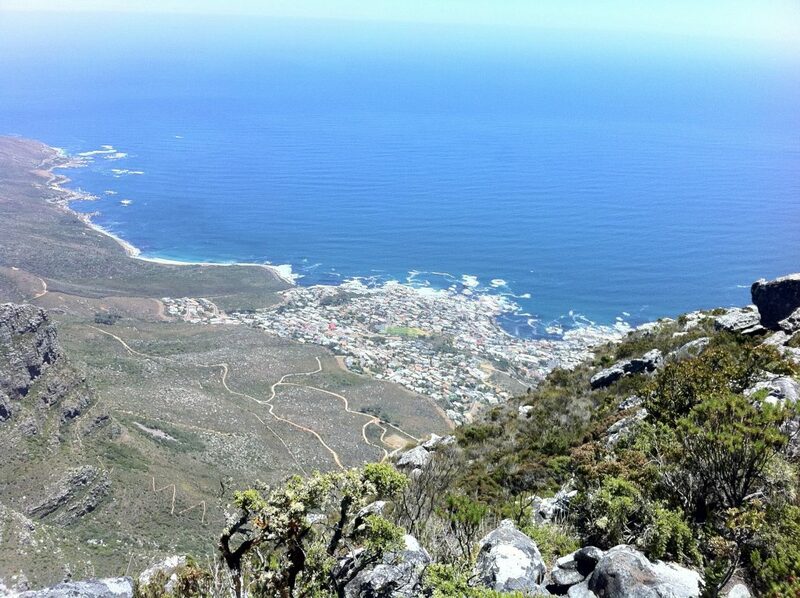 Even though the view was totally worth the climb to the top, the journey getting there was grueling. 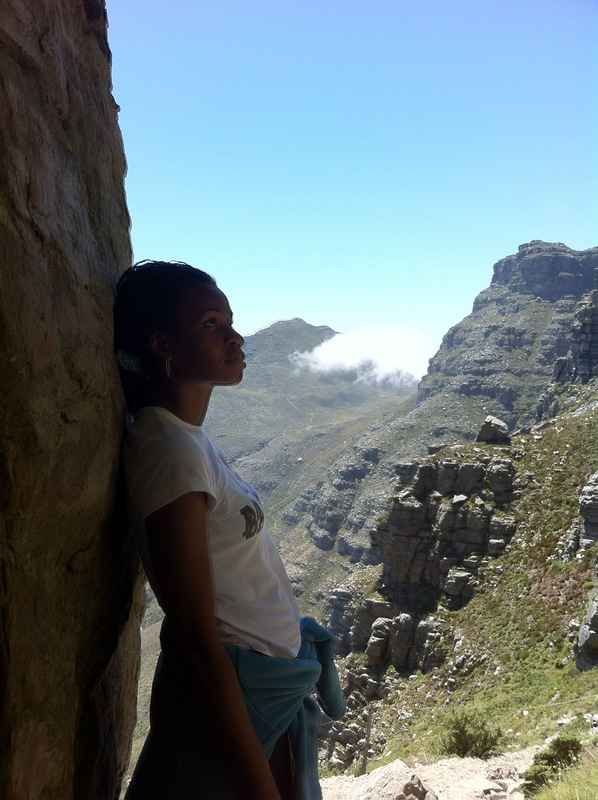 We completely underestimated everything: the level of difficulty, the hotness of the African sun, how long it would take us to get up the mountain, and how much water we would need. That last part was critical. We had each bought a bottle of water before our trek began, but it was quickly consumed, as we continued to peel layers of clothing off in the hot sun late that morning. About seventy percent of the way up, we stopped for a break, exhausted, and desperately in need of even a drop or two of water to wet our palates, and to cool down our overheated bodies, and fuel us to keep going until we got to the top. Thankfully, miraculously, park rangers appeared, and blessed us with some water. It was like a miracle from Heaven. It was exactly what we needed, and exactly the time we needed it. 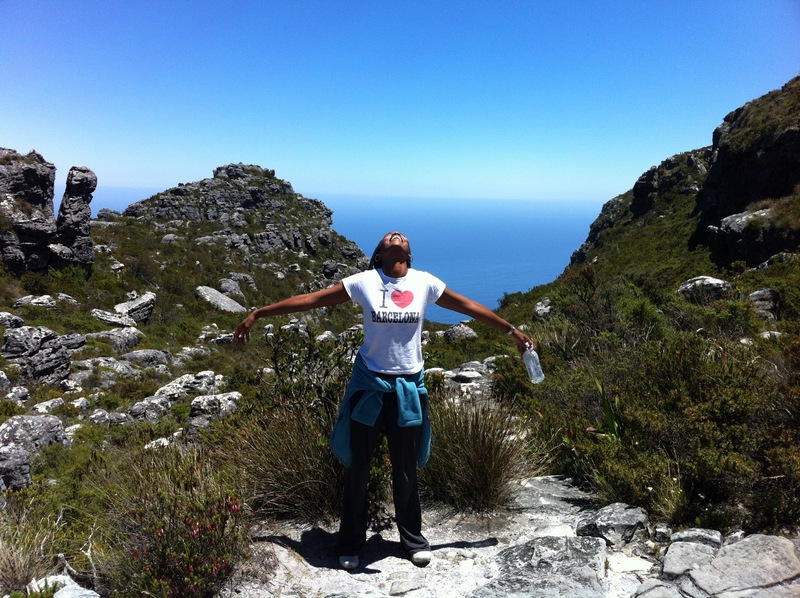 As the girls and I chatted a bit as we continued our trip up the mountain, we noted that we would have paid a fortune for a bottle of water during that hike, if only someone had been there to sell it to us. Start with the problem. Focus on the problem. Never give up on finding ways to fix a pressing problem. Notice the bottle of water I had in my hand once I made it to the top of the mountain. FINALLY, I was able to buy some. The answer should roll off your tongue. When you’re able to solve a burning, pressing problem your ideal customers have wracked their brain trying to figure out, they will want to kiss you for making their life better. And as a result, a shortage of customers will be a thing of the past. Often enough, entrepreneurs will sell what they want to sell, instead of what their customers want to buy. The reason why this often happens is not because they want to sell stuff people don’t want, it’s because they think they know what their customers want. But making an assumption like that, especially when it comes to the products that make up the source of your revenues is risky. Instead of guessing, use these three proven ways to discover what it is your customers are struggling with most. Then you can use that information to create a product or service your business’ soul mate absolutely wants to buy. When you talk to the people who have the problem that your business solves, you’ll uncover exactly how they want you to serve them. Tucker Max, 3-time New York Times best-selling author, used this method to build his latest multi-million dollar business, Book-in-a-Box. Tucker and his co-founder went off and worked on a figuring out a solution to the problem that was presented to them. As a result, his company Book in a Box was born. And their first client was the woman from the dinner. She was so pleased with the results from solution Tucker and his co-founder developed, that she started referring all her friends to them. And because Tucker and his team built a repeatable process designed to get the same results over and over again, they were able to publish more than 300 books in less than two years. It wasn’t rocket science. It was just about listening when a problem was presented – and then build a business around that solution. Entrepreneurship is about solving problems. Now it’s possible that your ideal customers will come to you, and just drop a brilliant idea into your lap, the way it happened for Tucker. But that passive approach could leave you waiting for the right idea for forever. No bueno. You can get the same results by proactively engaging and asking your customers what you’re struggling with. Have regular conversations with them, either in person, or in email. And if you’d like more structured feedback, consider fielding a survey. Sometimes you learn about what your ideal customers are struggling with by what they express to other people in public forums. That’s how Joseph Michael came up with his blockbuster product. Within the online circles he was hanging out in, he kept noticing people saying how steep the learning curve was with the writing program Scrivener. And then one day, he realized that he had the expertise to solve the problem for these frustrated product users. 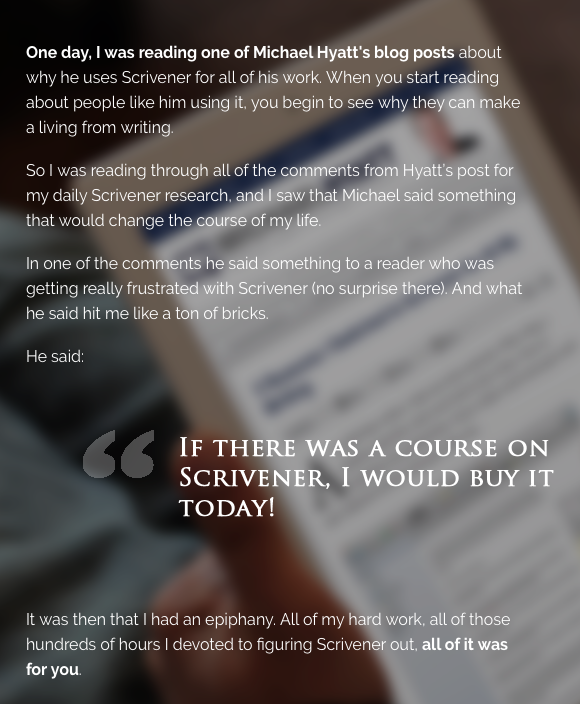 Joseph took everything he had learned about how to use Scrivener, and put it into an online course, Learn Scrivener Fast, that taught others how to do it. Quickly. Ultimately, the course was a hit, and eventually, he earned so much he was able to quit his job and become a full-time entrepreneneur. Check out forums where your ideal customers hang out, read all the comments on your blog, and other blogs they read. Scour Amazon.com reviews. What are the things and problems you hear people expressing emphatically? Those are the burning issues that they would eagerly pay you money to take away for them. If we pay attention to the things we do, and how we behave, we’ll notice the ideas for how to innovate, and create smart solutions are abundant. Take this idea for instance. How many times have you used an umbrella, only to get inside away from the rain and drip water all over the floor. Most of us just deal with the issue and chalk it up as “just the way things are” with umbrellas. But thankfully, some smart observers came up with a better solution to this common problem. Sometimes the best ideas come from observing ways in which we can be more efficient and effective with the way we handle common occurrences. All you have to do is pay attention, and find a way to make things better. And when they feel that strongly about it, your job becomes a whole heck of a lot easier when it comes to promoting it. So no more guessing about what you should be offering. Invest the time to make sure every product and service you make available addresses a burning pain your customers would pay top dollar to have solved. That’s how you build a business that customers love to buy from. And that’s how you’ll make a major contribution to making life better. Here’s a little exercise for you: in the comments below write down your answer to this question: What is the problem you solve for the people you serve? And if you’d like bonus points, that will really help you position your business for success, see if your answer passes the Biz Markie test (he’s the original singer of the song I sung in the video above :)). Chat with 5 of your ideal customers, and tell them what problem you solve for your customers. If they say, “Oh Baby, you got what I need!” or something like that, then you know you’ve got a winning product or service. But if their response is more like, “Oh, that’s nice,” then that’s a pretty strong indicator your solution could need some more work (or a better way to communicate it – but that’s a discussion for another day).